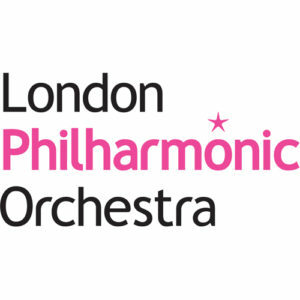 Khudyev is invited to work as the Assistant Conductor with the London Philharmonic Orchestra! May 12th, 2017- Farkhad Khudyev is invited to work with the London Philharmonic Orchestra as the Assistant Conductor to Maestro Vladimir Jurowski. The soloists for the concerts are renowned Richard Goode and Jan Vogler.